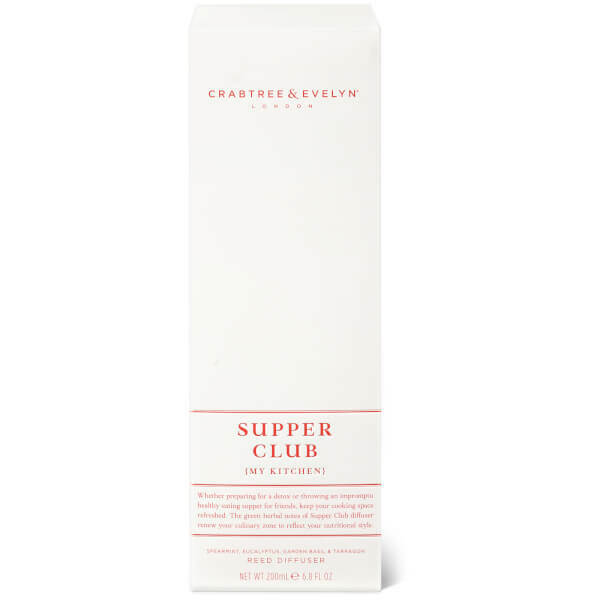 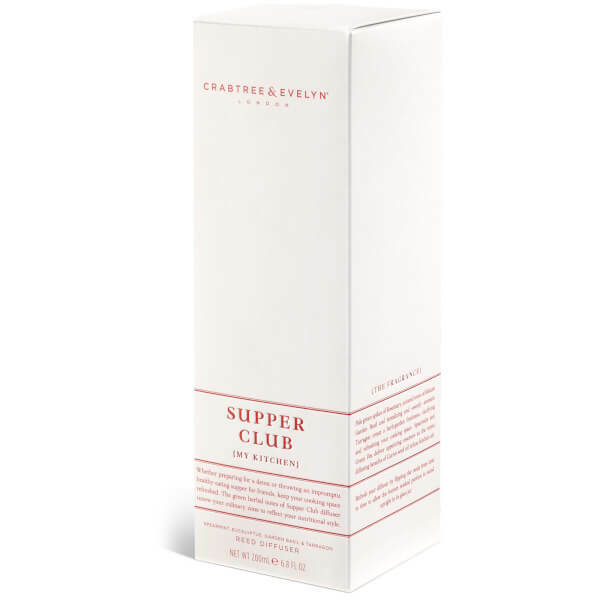 Discover the rejuvenating fragrance of Crabtree & Evelyn's Supper Club Diffuser; a luxurious scent from the brand's Modern British Home Collection. 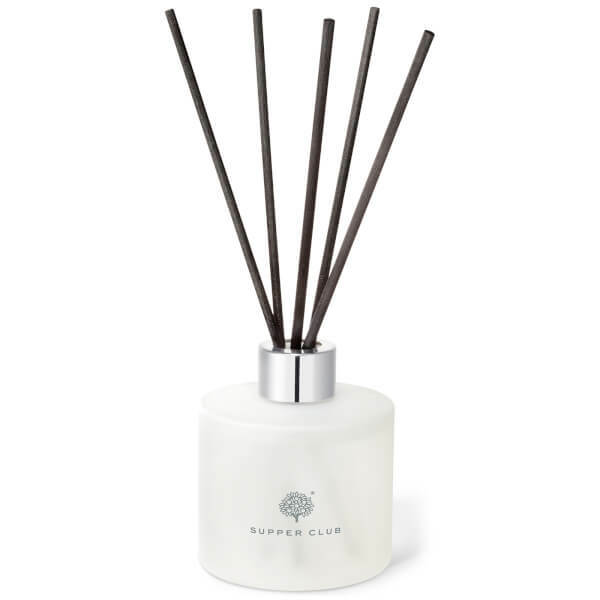 Designed to infuse your kitchen with a clean, crisp scent, the reed diffuser blends green herbal notes of Garden Basil and aromatic Tarragon with a hint of revitalising Spearmint and Eucalyptus to create a fresh culinary space. 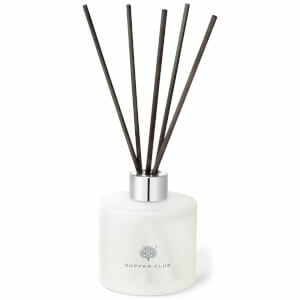 Housed in a glass jar and gift box.